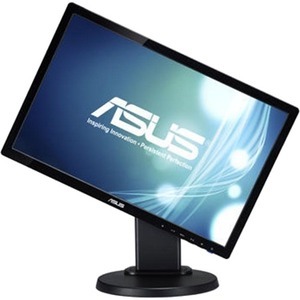 The Asus VE198TL 19" LED monitor produces an amazingly clear picture whether you are surfing the web, streaming a TV show or playing the latest game. 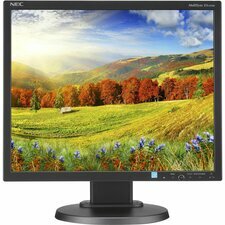 Indulge your visual senses with 1440 x 900 resolution and 5 ms quick response time for work and entertainment. 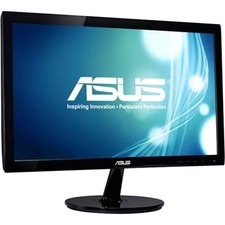 ASUS Smart Contrast Ratio dynamically changes the ratio to enhance colors and give you the best viewing experience possible. 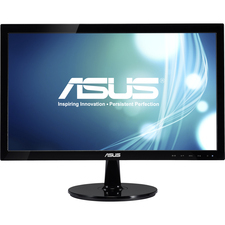 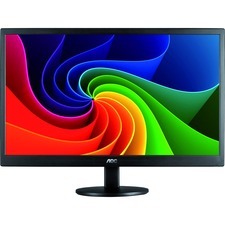 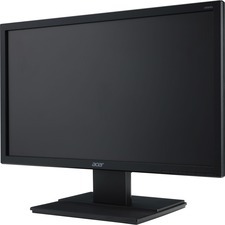 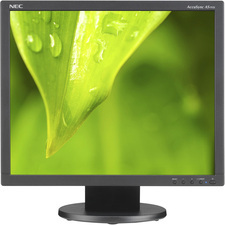 Product Description: ASUS VE198TL, LED monitor, 19"
Device Type: LED-backlit LCD monitor, 19"